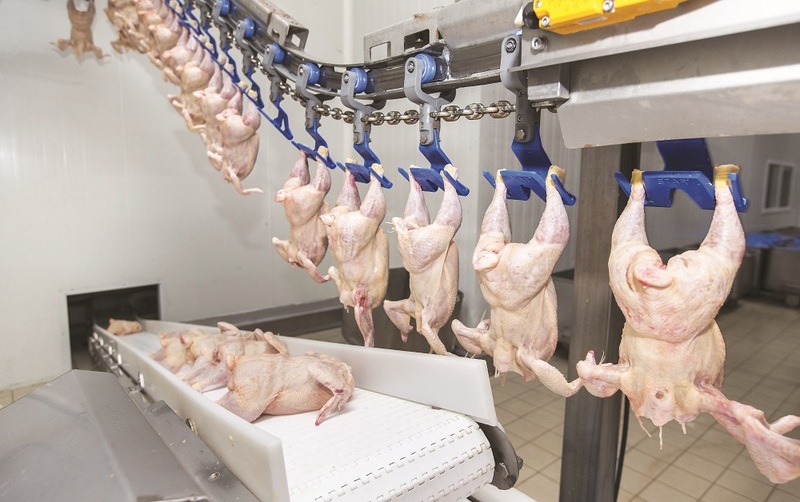 The joint venture between Faccenda Foods and Cargill’s poultry division has enjoyed a profitable start, according to its annual report, filed with Companies House. In the seven month trading period between 31 October 2017, when Avara Foods was first registered, and 31 May 2018, the firm reported turnover of £476 million and operating profits of £13.6 million. Gross profit margin for the period was 10.6%. In the report, the directors note in the year to come demand for poultry meat is likely to continue to increase. The firm would invest more in automation in response to a lack of skilled and unskilled workers linked to Brexit, the report said.